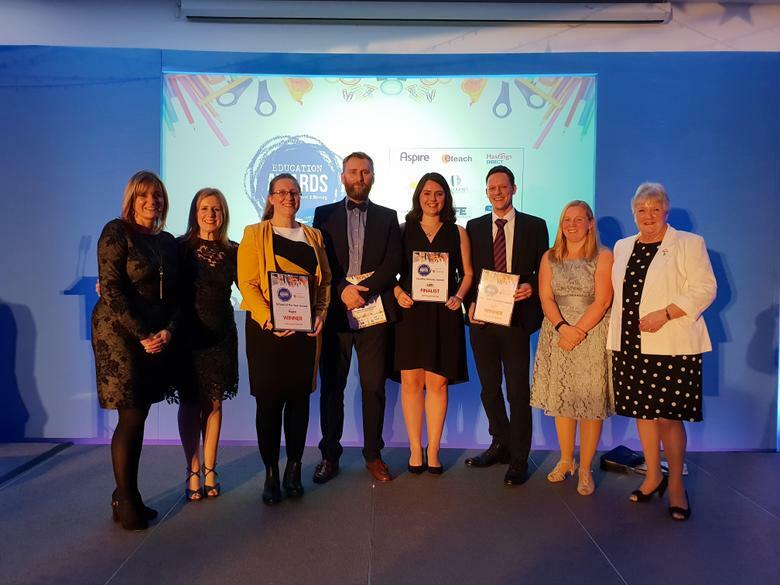 We are delighted to announce that Ashmount scooped three prizes at the Leicester Mercury Education Awards held at the King Power Stadium on Thursday 6th December 2018. Ashmount was named winners of the 'School of the Year' and 'Community Champions' awards and were shortlisted as one of two runners-up in the 'Health Schools' award. Thank you to all of our pupils, parents, staff, governors and volunteers for their continued support and hard work. Ashmount is featured in a special supplement in today's Leicester Mercury.